When I was a little girl, I often asked my mom why I had brown eyes when she had bright blue eyes. Surely if I was her daughter, I would also have the blue eyes that I so hankered after? She would always smile and patiently explain to me that things like the colour of your eyes or hair; or the shape of your hands and feet are things that you inherited from your parents, and that there was no way of telling which bit you’d get from which parent. So, she would say, my eyes must have come from my dad while my ridiculously tiny wrists with their prominent ulnar head must have come from her. A few years later at school, we did some basic genetics and I was mesmerised. I loved learning that the reason I had brown eyes was because my of my dad. Since my mom’s blue eyes were the result of a recessive gene, she must have had 2 blue genes from her parents – but my dad had to have at least 1 brown gene to make up his hazel eyes. And I loved even more learning that the reason I could roll my tongue and my mom could not was because this is a dominant gene from my dad (ditto being able to wiggle my ears! ); or that the gap between my front teeth was the result of a dominant gene from my mom. But of course, it’s not quite as cut and dried as high school biology would have you believe. There are 60,000 to 100,000 genes (made up of DNA) in a human being’s 46 chromosomes. A baby gets 23 chromosomes from their mother and 23 from their father. With all the possible gene combinations, one pair of parents has the potential to produce 64 trillion different children. The possibilities quite literally are endless. It is now thought that most human traits are actually polygenic, in other words the result of many genes acting together. If there were just one pair of genes involved in selecting eye color, there would be at maximum three shades of eye color: brown, blue and green. But human eyes come in a whole spectrum of different shades of these colors, because eye color is a polygenic trait. Without going and doing a PhD’s worth of research on the topic, I’d say that personality is another polygenic trait, with a dose of environmental factors thrown in for good measure. Take me for example: most of the time, I would say my personality is closer to my mom’s. She had an abiding love of and interest in other people; she was a born and natural teacher, both of her own children and her many radiography students; and she was quick to anger but generally ridiculously optimistic. Even though she was the one who suffered from a devastating kidney disease he entire adult life, she was always a “glass half full” kind of person, always seeing opportunities for enjoyment even as her world shrank because of her disease. My father, on the other hand, lived a hale and hearty life to age 89 with a half empty glass all his life, disgruntled at the fact that nobody offered to fill it for him. I am almost always in my mom’s camp. Looking at the way she lived her life taught me that happiness is a choice of how you choose to look at things; and that no matter how bad things are, there is always somebody worse off than you. Although by the end she was confined to a wheelchair and in constant pain, she was grateful every day for her computer and e-mail whch meant we could have rambling late-night chats despite the continent between us. I think about her every day as I swing my fully functional legs out of bed in the morning without a second thought and it reminds me to be happy and thankful because, really, there is nothing at all to complain about in my life. My father, on the other hand, was a man given to melancholia and dwelling on the worst case scenario – and although mostly I steer well clear of these two, when autumn comes I feel the pull of his genes on my mood. Maybe it is the shortening of the days or having to say farewell to the green leaves of summer. Maybe it is just that after 30 years in temperate, almost seasonless Port Elizabeth, my psyche will never quite adjust to the sudden and dramatic seasonal changes that London experiences. Or maybe it’s just the general melancholic sense of things coming to an: the summer roses dying, the leaves falling from the trees, the rain dripping like tears from the eaves, and the calendar year drawing to a close. Today also marks nine long years since my mother’s death and is always filled with bittersweet memories for me. It’s the one time of year I feel justified in behaving like my father’s daughter. 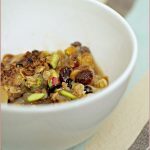 But, unlike my father, I have many strategies for refilling my glass and bouncing back to being my mother’s daughter instead – the most common being cooking. When my mood turns a little gray, I need something quick, easy and simple to pick me up – and this recipe is perfect. 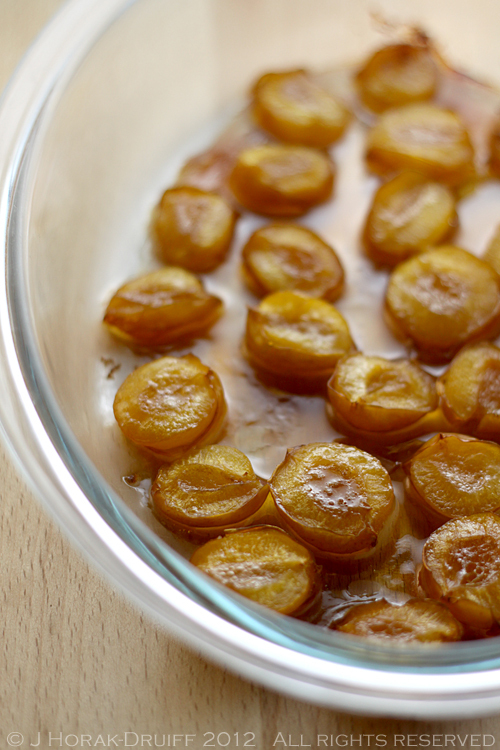 Although I used mirabelle plums to make mine earlier in the summer, it is a dessert I often make in the Autumn when plums are plentiful. 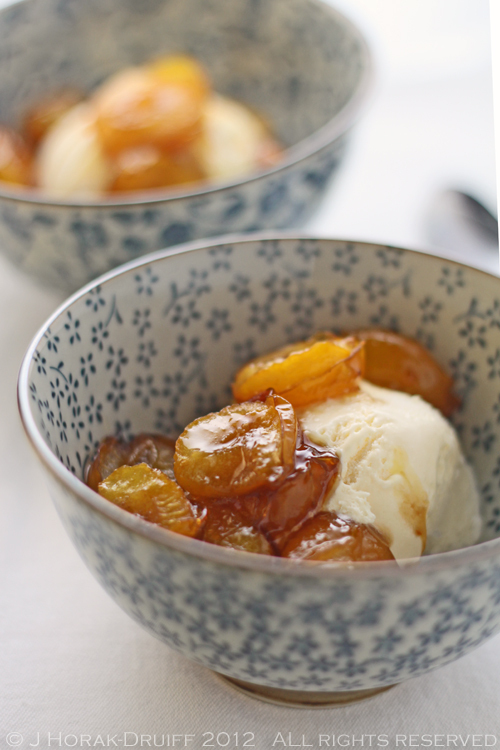 It’s great for a quick weeknight treat and also a good way to use up past-their-prime plums lurking in the back of the fridge. 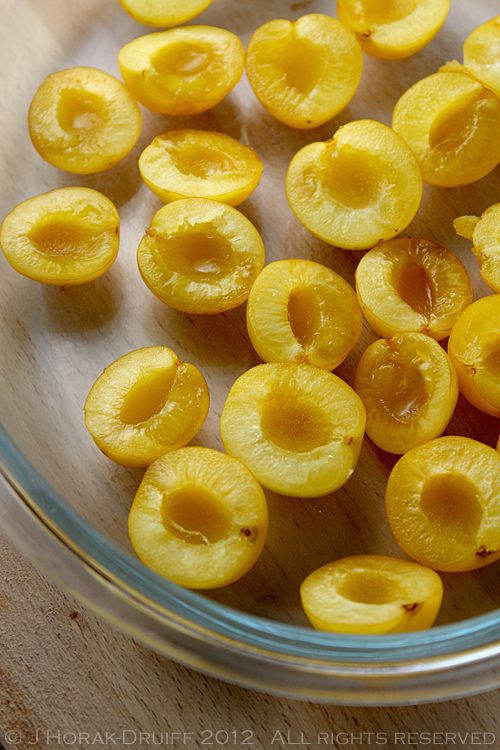 You’ll love how the fruit collapses a little during roasting and coats itself in the sticky glaze of butter and sugar – and of course you’ll love the taste. It’s a perfect blend between the sweetness of the caramel and the tang of the fruit, just like I am a perfect blend between my mother’s optimism and my father’s melancholy. Halve and stone the plums and place them cut side up on an ovenproof dish. Add enough soft brown sugar to nearly fill the hollow of each plum, then add a small knob of butter to the top of the sugar in each plum. Sprinkle each lightly with ground cinnamon. 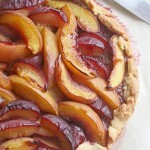 Bake for 20 minutes or until the plums are starting to collapse slightly and the butter and sugar are caramelising. You can turn the grill on for a few minutes to get a nice caramel finish. 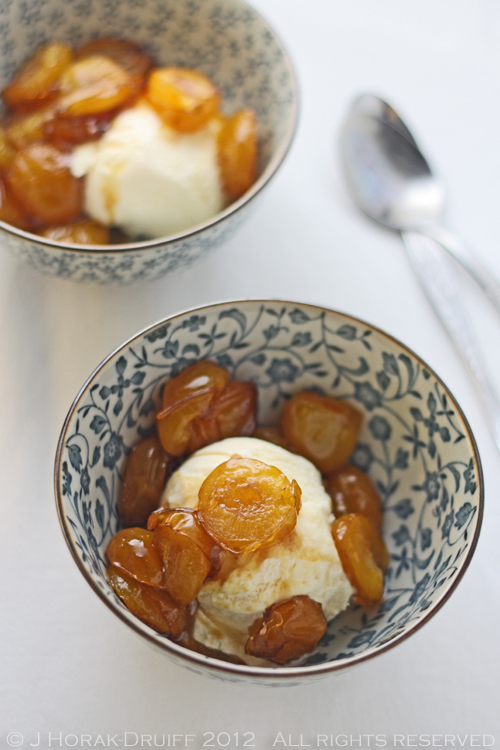 Place one or two scoops of ice cream in each bowl and divide the hot plums between the bowls, making sure to spoon over the caramel juices too. Although I do have blue eyes I have always longed for the ice blue eyes of my dad to stare you down, and the petit frame of mom. But we deal the hand we are dealt and enjoy life. 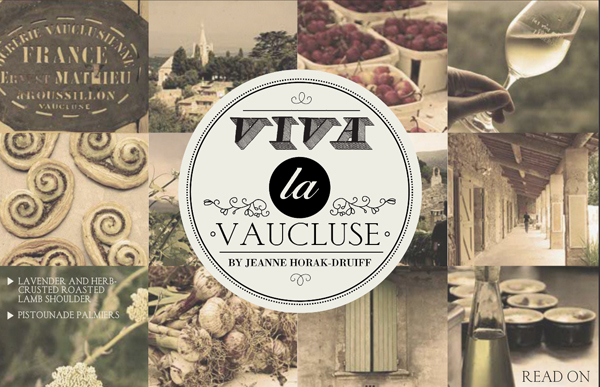 Such a good read Jeanne and a delicious recipe to boot. Lovely article Jeanne. Yesterday I looked in the mirror and saw my mother look back which surprised me as she was dark, brown eyed and very spanish looking from the west of Ireland and I’m as freckly grey eyed irish you can get but there was something about the look, and the cheekbones (I’ve lost some weight so I can see them!) that looked like Mum. Funny isn’t it?. Now you’ve taught me something new about genes – I never knew about polygenic traits before – explains the puzzle of my kids’ three (not fifty) different shades of grey eyes – grey/hazel, blue grey and grey with a hint of green, when I have green/hazel and my husband has brown eyes and no blue eyes in the family at all. And I thought we had a good chance of a gorgeous brown eyed child! We are a strange and wonderful mix of our parents best and worst traits aren’t we? I think that’s how they stay by our side live on in us when they’re gone. This is a lovely post, Jeanne! Although I am mostly an optimistic person, I get very melancholic on Sundays! I them miss my daughters even though they are a mere 70km’s away and I really miss my belated Mum and Dad on Sundays. I don’t know from who I enherited this. Luckily cooking also lifts my mood!! The plums are looking delicious! Believe me, if you spent the last year in PE you would have seen a distinct wet winter ala UK. LOL! It’s funny but I used to be really interested into genetics too while growing up. I even did a course after school to learn more on the subject… I’ve always taken more after my dad in terms in character, even though I look a lot like my mum in terms of features. I did wish I had her slender figure too though! I did inherit that part from my dad. Who is skinny too but his sisters are very similar in shape and size to me. Funny how that works. The seasons changes normally doesn’t bother me so much but this year it does more then other years. I am wondering if it has anything to do with the approaching fifties… Brrrr… scary thoughts. 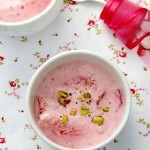 I think I need some of those roasted mirabells with icecream for sure! Genetics are very interesting. A passionating subject.